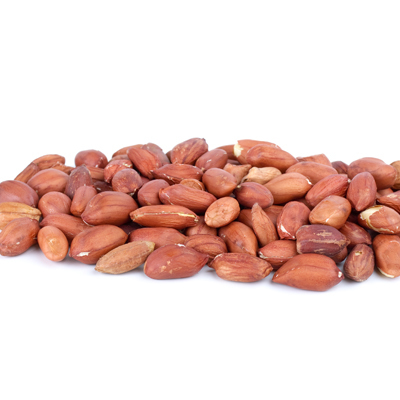 If you are looking to boost your protein intake but do not have time to cook, nuts are a great way to get your fix. 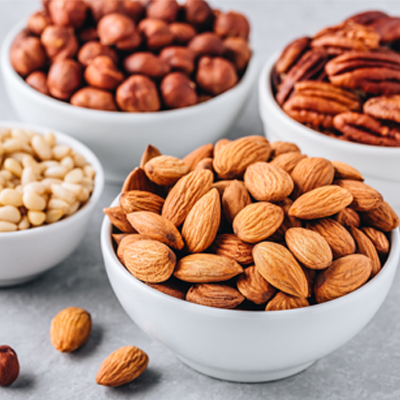 While most nuts are a good source of protein, peanuts, brazil nuts, and almonds are among those with the highest amounts of protein. Protein is essential for every cell in our body. It helps our muscles to build and repair and enables the body to produce enzymes and hormones. When you read all of this you understand just how important it is to consume as part of our everyday diet. To make sure the building block of our body is consumed in sufficient amounts, you should ensure that lean meat, eggs, dairy, cheese, and beans should make up part of our diet. As well as all of these important foods, nuts are also a good protein source and one of the best foods to eat on the go. Not only are nuts contain a great source of protein they are packed full of fiber and healthy fats too. Fiber is important for our digestive system and can help lower cholesterol and balance our overall blood sugars. 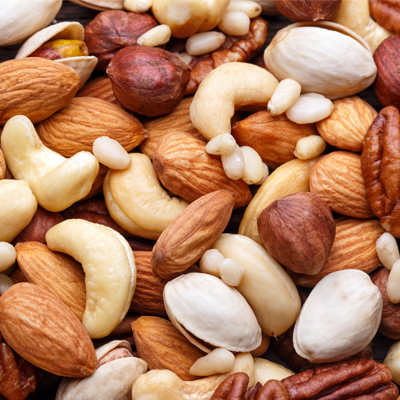 While there are plenty of foods that are contain fiber, none are as convenient than nuts. 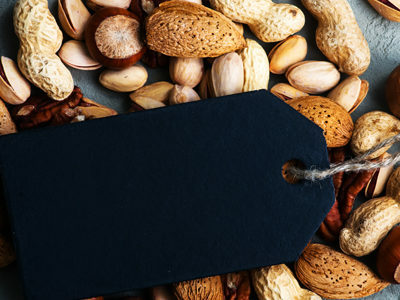 When you buy nuts wholesale you can take a small amount of nuts, such as almonds, peanuts, and cashews, each day and carry them around with you. You can also buy wholesale trail mix which contains all of the nuts that you love alongside high-quality dried fruits. Buying nuts or trail mix in bulk will also save you money, which is an added bonus! To get a great price for your bulk nuts, free shipping and great prices are available from California Gourmet Nuts.